Dalhousie Castle is situated near the town of Bonnyrigg, 8 miles (13 km) south of Edinburgh. The castle was the seat of the Earls of Dalhousie, the chieftains of Clan Ramsay. In 1972 the castle was converted into a hotel. 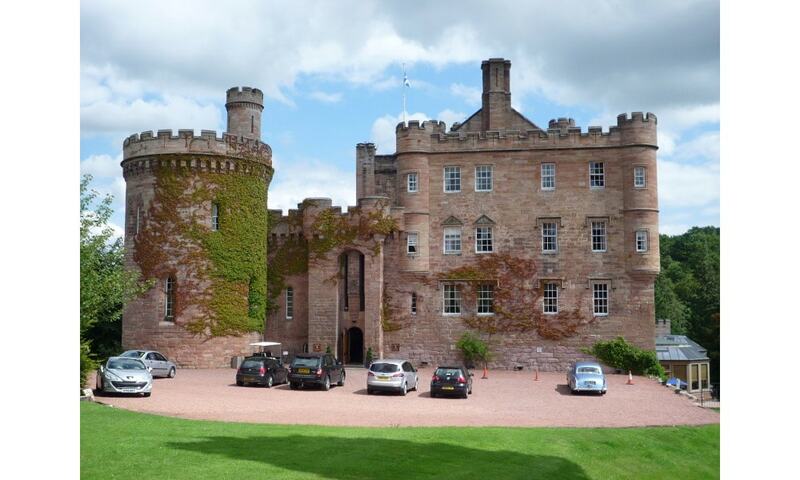 In 2003 Dalhousie Castle was purchased by the Von Essen Hotels company for a reported price of £10 million.